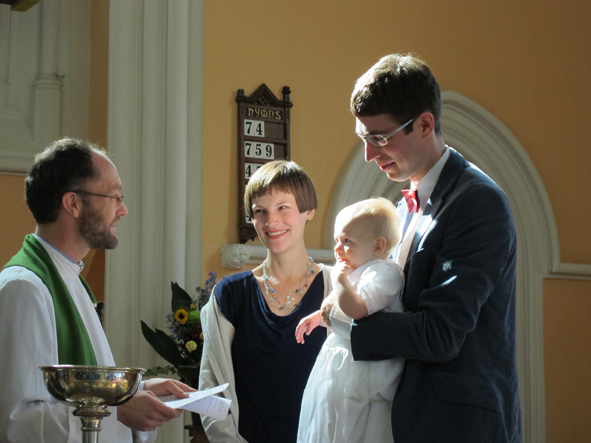 The United Reformed Church administers the sacrament of Baptism to infants and to believers. 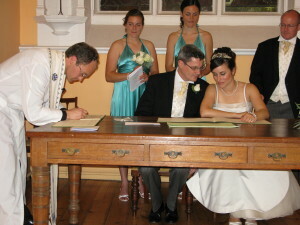 In both cases the parents or candidate receive preparation beforehand. Our church is authorised to conduct marriages according to the rite of the United Reformed Church of those for whom the Pond Square Chapel is their regular place of worship or becomes their regular place of worship. 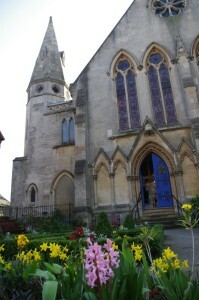 The Ministers conduct funerals of members but will also consider conducting funerals of those with a local connection.